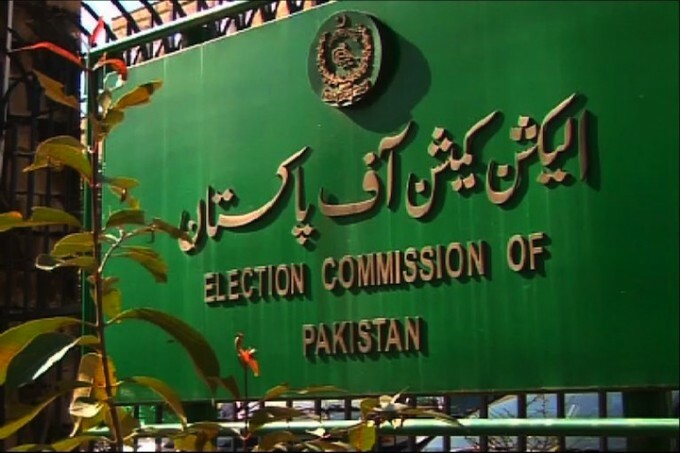 ISLAMABAD: The Election Commission of Pakistan (ECP) on Saturday announced holding re-election on two constituencies of the National Assembly, NA-10 and NA-48, where the turnout of women voters was recorded below 10 per cent. According to ECP rules, re-election will be held on polling stations where women voters’ turnout was recorded below 10%. On NA-10 Shangla, Ibadullah Khan of Pakistan Muslim League-Nawaz (PML-N) had won with 34,070 votes while Awami National Party (ANP) leader Sadid ur Rahman is on 2nd position with 32,665 votes. Other candidates who are contesting in election 2018 from this constituency are Waqar Ahmad Khan of Pakistan Tehreek-e-Insaf (PTI) who got 27,832 votes. Amir Sultan of Muttahida Majlis-e-Amal (MMA) got 20,800 votes. Hamid Iqbal Khan of Pakistan People’s Party (PPP) got 5,642 votes. Bakht Nasib Khan of Awami Workers Party got 1,200 votes. Independent candidate Parviz Ahmad got 1,093 votes. Independent Said Fareen got 247 votes and another independent Safeer Khan got 121 votes. Whereas from NA-48 North Waziristan, independent candidate Mohsin Dawar has secured 16,526 votes and PTI’s Aurangzeb Khan has secured 10,422 votes. Mufti Misbahudin of MMA has secured 15,363 votes.